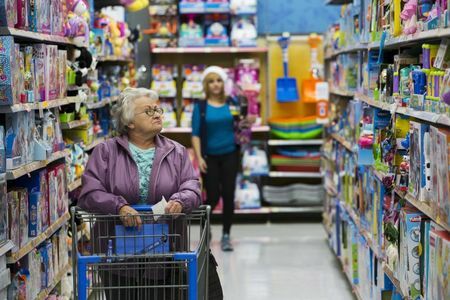 - Growth in U.S. consumer prices showed little variation in March, underlining the case for the Federal Reserve to maintain its current wait-and-see stance. The consumer price index rose 1.9% from a year ago, while core inflation, that excludes volatile food and energy costs, increased 2.0%. That's compared to consensus forecasts for them to rise 1.8% and 2.1%, respectively. For the month, the CPI and core CPI were up 0.4% and 0.1%, respectively. The dollar held on to modest losses on the news, while stock index futures remained slightly higher. As the Federal Reserve seeks to maintain core inflation close to 2%, the reading supports its current promise to “be patient as it determines what future adjustments to the target range for the federal funds rate may be appropriate”. The U.S. central bank last month all but swore off raising interest rates again this year and indicated it intends to end the reduction of its massive $4.2 trillion balance sheet by September.